Things I didn’t think I would be saying in 2019: UK 2-tone ska legends The Specials are back with their new album Encore that was released a few days ago on Feb 1st. Encore marks their first studio album with singer Terry Hall in nearly 40 years since they released their second album More Specials. The band has a complicated history, with a few re-unions and album releases with different members , but Encore features original members Hall, and both Golding (guitar) and Panter (bass), all who played on the first two albums. Notably missing from the lineup are founding members Neville Staple (co-singer), Roddy Radiation (guitarist), and Jerry Dammers (keyboards). 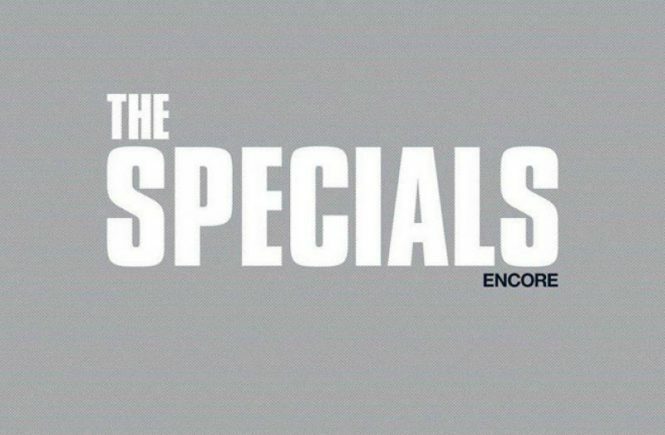 Still, even with all the lineup changes Encore is worth checking out if you’re a fan of The Specials or 2-tone ska in general (I mean it’s not like you’re overwhelmed with brand new 2-tone ska releases…). In a bit of an odd move Encore actually starts off with the the funk inspired cover of The Equals “Black Skin Blue Eyed Boys” which sets the lyrical tone for the rest of the album. The Specials were never ones to shy away from tackling politics or racial inequality, and Encore is no exception to this rule. Followup song “B.L.M” (Black Lives Matter) finds Golding detailing the racism he faced in both the UK and the US in a spoken word manner behind another funk influenced track. 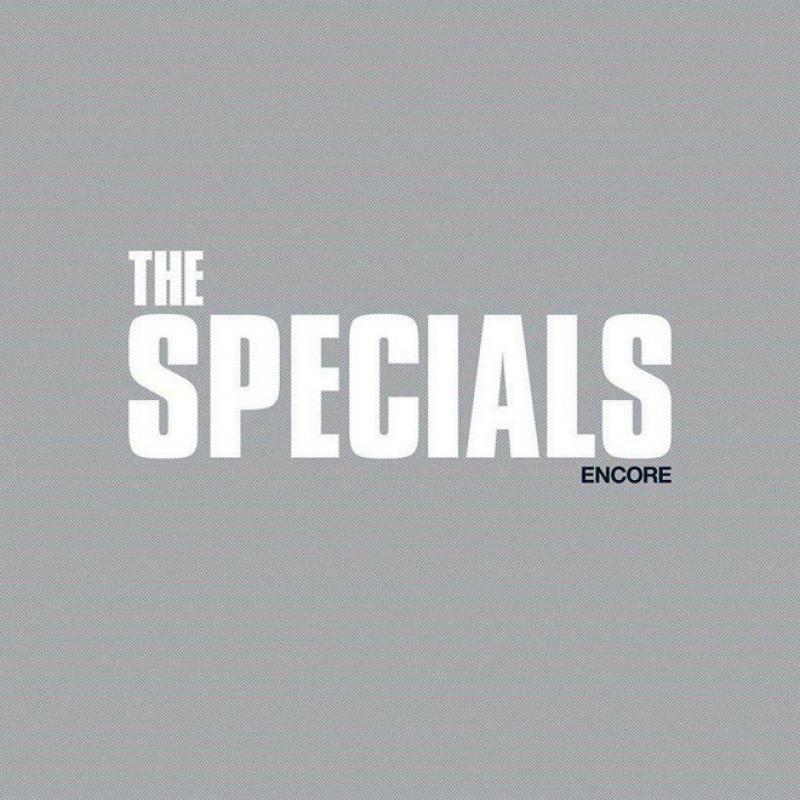 The Specials definitely experiment with styles a bit more on Encore, with some songs blending ska and latin-infused beats, spoken word, etc. “10 Commandments” for example features activist Saffiyah Khan (famously photographed defiantly staring down EDL members while wearing a Specials shirt). Still there’s still the classic Specials sound underneath it all, and very apparent in songs such as “Vote For Me”, “Blam Blam Fever”, and “Embarrassed By You”. So how does the album hold up? While I see a lot of reviews raving about it, personally I think it’s just ok. If you’re a fan of The Specials, it’s definitely worth checking out, but don’t expect the same raw energy found on The Specials or More Specials. You’re going to be disappointed going into this if you’re looking for more punk-inspired tunes such as “Concrete Jungle” or “Rat Race”, but I’m finding the album a grower. Encore isn’t blowing me away or anything, but I don’t hate it either. Regardless of how you feel about the album though, it’s pretty damning of our society that nearly 40 years later The Specials anti-racist message is still just as relevant as it was in the late 70s.